As we walk with patients through the process of beginning a healthy, attainable lifestyle free from mood-altering chemicals, we help our patients develop strong, positive relationships focused on accountability, encouragement, and continual assessment. Throughout the program, our integrative balanced approach utilizes the 12-step program of Alcoholics Anonymous and Narcotics Anonymous. Our inpatient residential treatment program for adults is 28 days. Clearbrook maintains a 22-bed detoxification unit for our patients. During the detoxification period, each patient is monitored for withdrawal symptoms and provided with medical assistance if needed. This time of detoxification can include uncomfortable, painful, and upsetting physical complications. As their organs expel toxic substances and return to a normal state, significant health issues can arise that may require sustained medical management. Medical and nursing care is provided around the clock. If a patient is experiencing significant withdrawal symptoms, he or she will stay at this unit until Clearbrook’s physician provides approval for their release. Upon completion of the detoxification phase, the patient immediately enters primary treatment. Completion of detoxification from mood-altering chemical substances does not complete treatment for addiction. Patients must continue on to the primary treatment component of our program. The next phase in Clearbrook’s rehabilitation program is the rehabilitation portion of treatment. An individual treatment plan is developed during the first three days of treatment based upon the entry interview, medical exam, and data gathered from family and referral sources. During the next seven-day period, a more comprehensive treatment plan is compiled by a team of staff members. 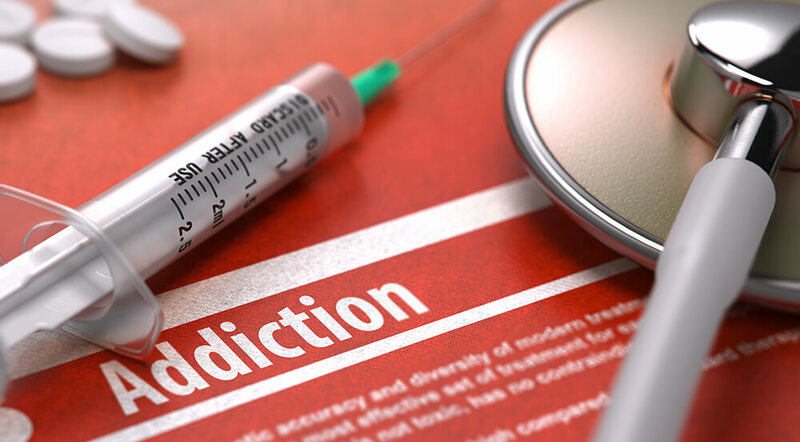 Intensive counseling provides patients with the tools to absorb frustrations in life situations while abstaining from the use of alcohol and drugs. Individual therapy sessions, as well as group therapy, addresses denial, powerlessness, unmanageability, emotional sensitivity, and flawed thinking. All counseling is designed to assist the patient toward problem solving and solutions without falling back into bad habits. Throughout this phase of the alcohol and drug rehab program, patients can expect significant emotional responses. This phase requires that individuals make commitments and lifelong decisions that promise to impact their continued success. Want to learn more? Contact Clearbrook Treatment Centers today and get the help that you need. and is licensed by the Pennsylvania Department of Health Office of Drug and Alcohol Programs.